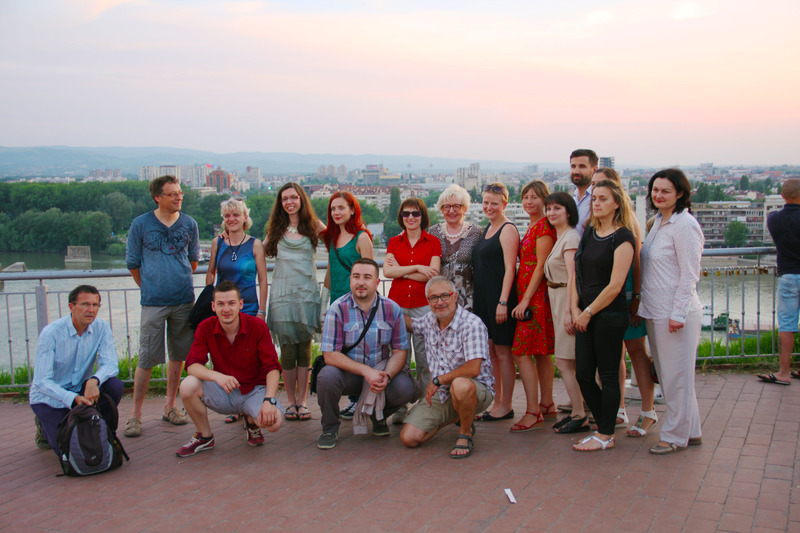 The first workshop organized by the Medical Entomology working group was held at the Faculty of Agriculture, University of Novi Sad, Serbia from June 8th to 12th 2015. The workshop program is available here. Medical Entomology training, June 2015, Serbia from MediLabSecure on Vimeo. Presentations, training material, SOPs etc, are available in the members' area. 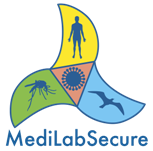 Using this website, you may be prompted to give us personal data and information, which we may ask for to send you information related to Pasteur MediLabSecure. Pursuant to the General Gata Protection Regulation (GDPR), as long as you provide personal ID credentials, you have the right to access, rectify, change, or erase your personal data, and a right to data portability. You can also, as long as you have legitimate reason, oppose any or all processing of the data that concerns you, or withdraw any consent you had previously given.